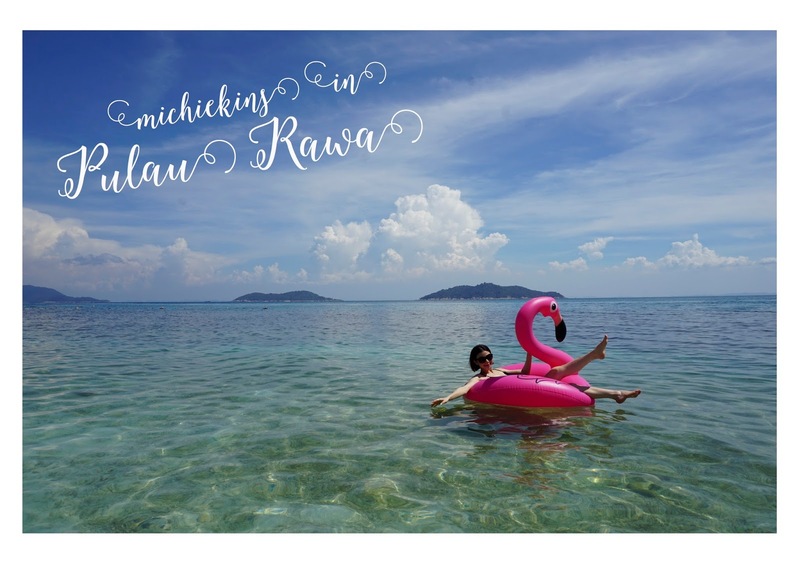 Michiekins | Fashion, lifestyle, and mummy blog: Year End Holiday Bonanza! I can't believe that it's already the second week of December, Christmas is drawing near and have you all managed to get your presents for your loved ones/family/friends? The BOOKLET is only RM 100 and you can buy it as a gift or for yourself. It is limited to 5 booklet per customer as the deal is too aweeesoommeeeee! 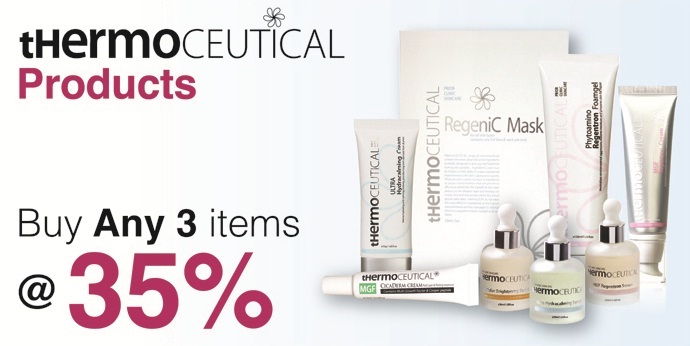 Plus the booklet only expires on JUNE 30th 2013! 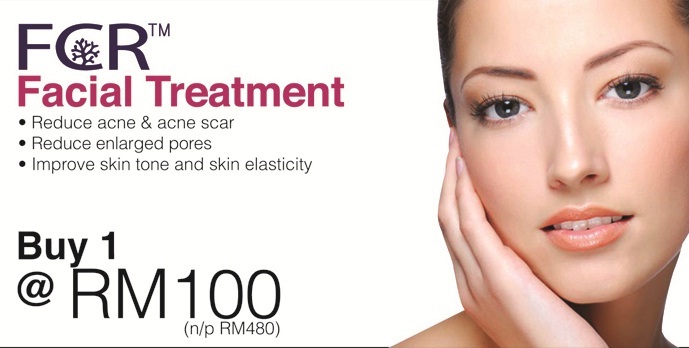 Here are the treatments that you get with only RM 100! 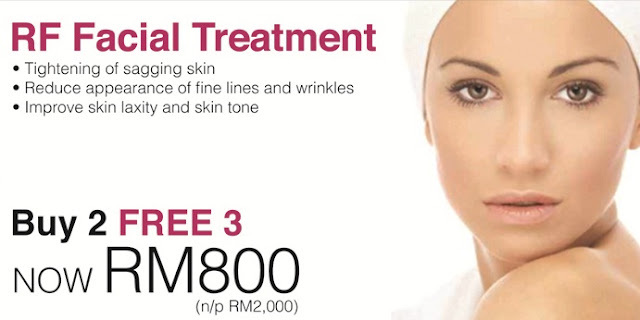 The first coupon is already a WIN, you'll get the free treatment worth RM860! Ive tried the Cellec Photo Shower Treatment right before my wedding and it's the best! I couldn't stop touching my face because it was so smooth! 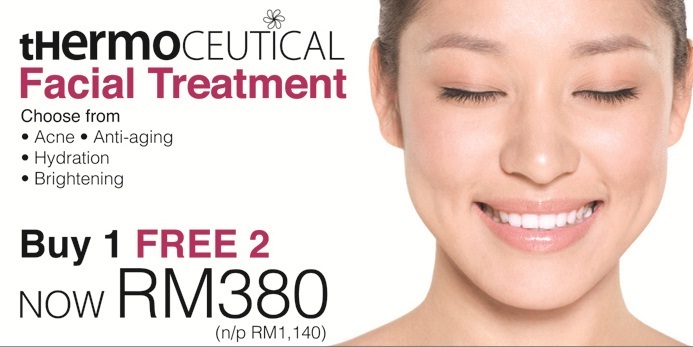 I even bought 2 booklet for my mom and sis to try this new treatment! 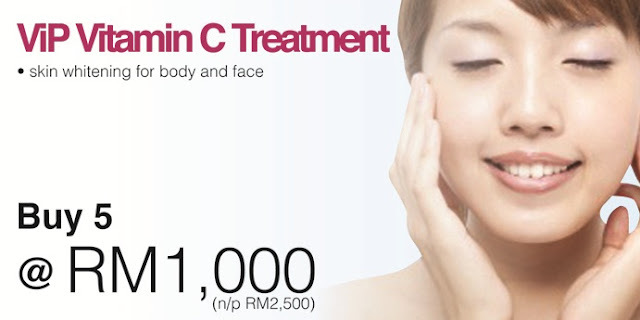 There are 11 treatments/products which you are entitled to use with just RM100! 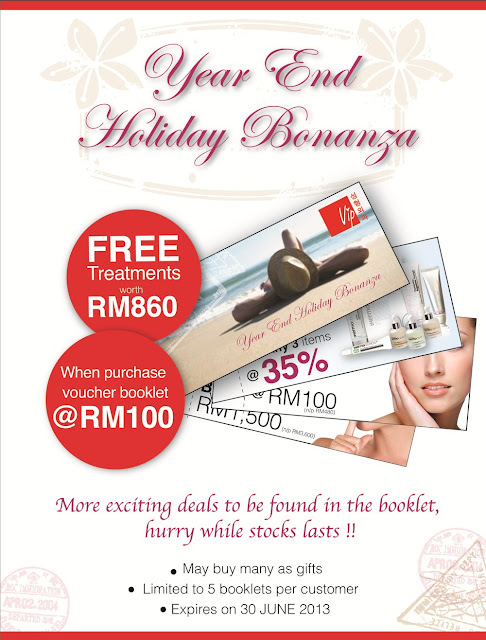 YES, 11 treatment/products promotion with only RM100! Just mention my name, get a free consultation and try those treatments! Treatments that Ive tried before : FCR, Fractional CO2 Laser Treatment, RF, tHERMOCEUTICAL Facial Treatment. I will be writing on PLASTIC SURGERY soon as well :D :D Cant wait to show you BEFORE and AFTER pictures of ME!! Hi Mich, this advert is quite misleading. You mentioned above "
Here are the treatments that you get with only RM 100!". Every voucher there, except for the first one is a paid treatment. You might want to get your facts right cos this is simply false advertising.